Seneca Nation of New York Indians. Their remonstrance against Senate bill No. 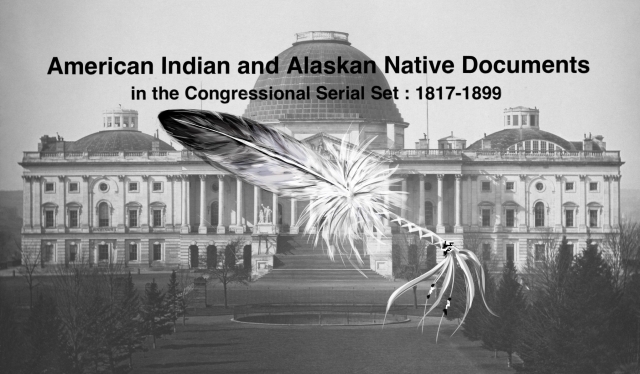 19, "to provide for allotment of lands in severalty to Indians upon various reservations."